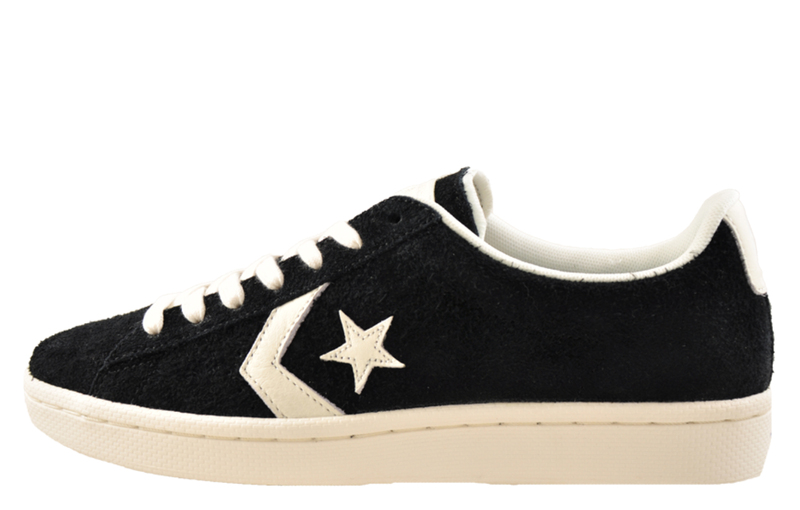 A premium suede leather designer trainer for all occasions! 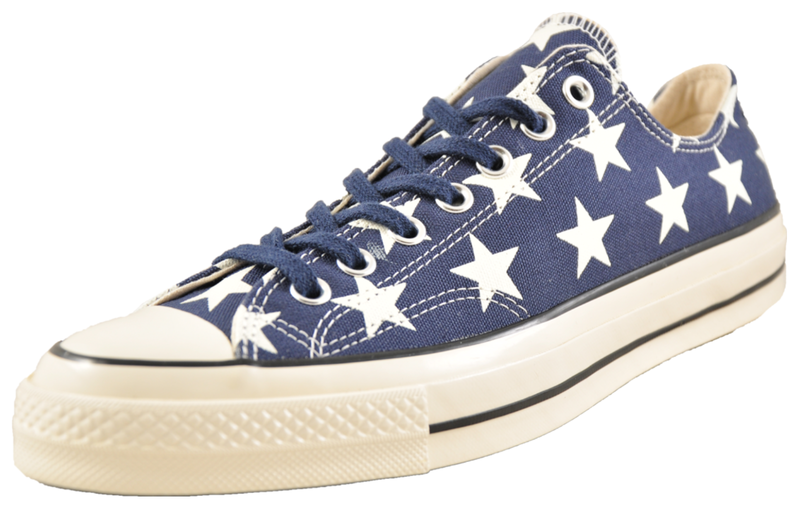 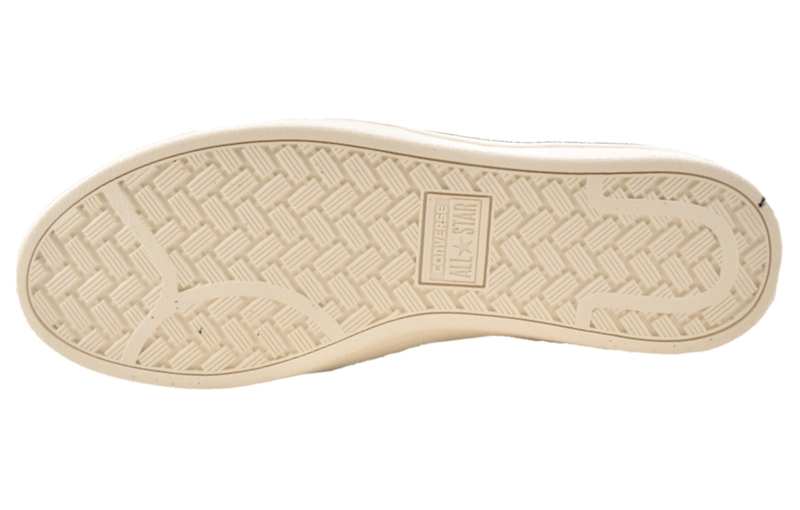 Converse, the most original and authentic of all-American sports companies bring you the Pro Leather Ox. 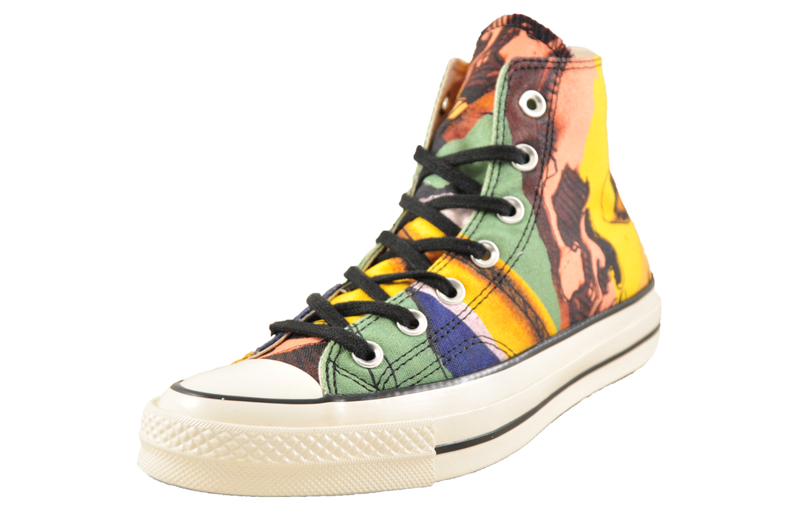 This is one of the Converse trainers that we have all aspired to at some point in time. 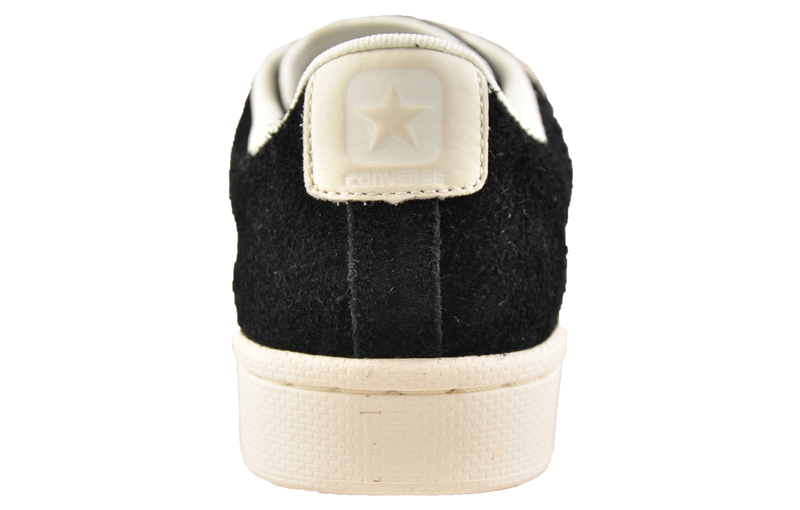 Subtle in design and great in looks this versatile Converse Pro Leather Ox has a premium black suede leather upper, swish flat laces, a low-cut vintage styled mid-sole with the iconic Converse chevron and characteristic Converse leather cut-out star branding on the sides as well as embossed leather tongue labelling. 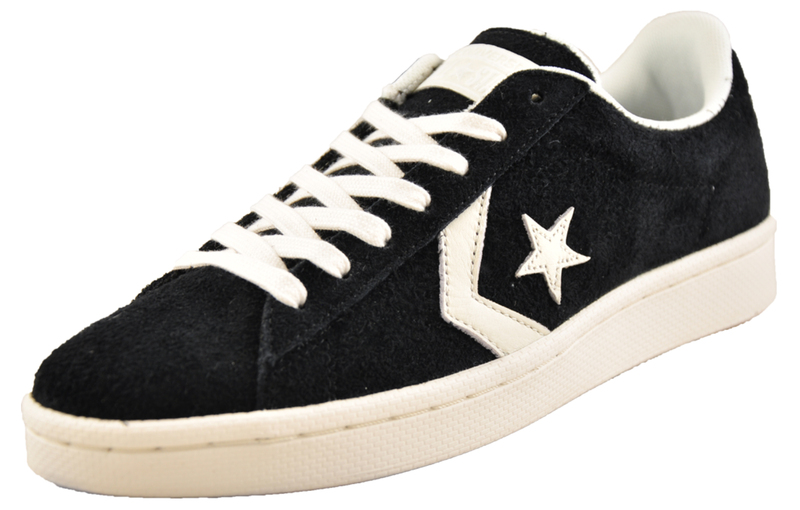 The Converse Pro Leather 76 has certainly captured the imagination of the trainer enthusiasts of today and will carry on doing so for many years to come.